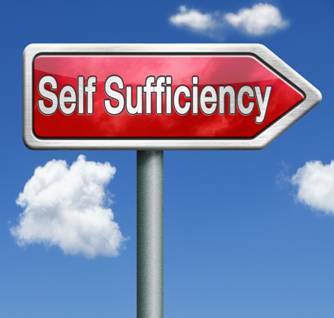 Family Self-Sufficiency (FSS) is a HUD program that encourages communities to develop local strategies to help voucher families obtain employment that will lead to economic independence and self-sufficiency. 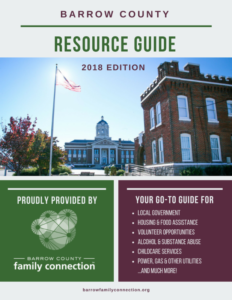 WHA works with social service agencies, schools, businesses, and other local partners to develop a comprehensive program that gives participating FSS family members the skills and experience to enable them to obtain employment that pays a living wage. For additional information please visit the U.S. Department of Housing and Urban Development (HUD) website by clicking here. What services are provided through the FSS program?